Located on Oahu’s windward (east) coast near the Kualoa Ranch , Tropical Farms Macadamia Outlet is a unique local shop that sells Macadamia Nuts and fruits grown on site. 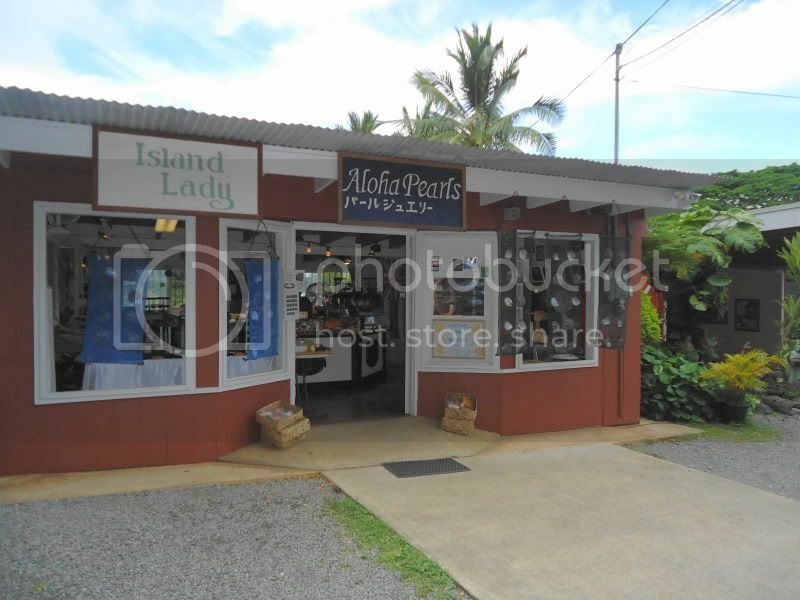 In addition to their delicious selection of flavored Mac Nuts they also offer pearl jewelry, art, creams, aromatic oils, free Kona Coffee samples and other souvenirs you won't find in Waikiki. 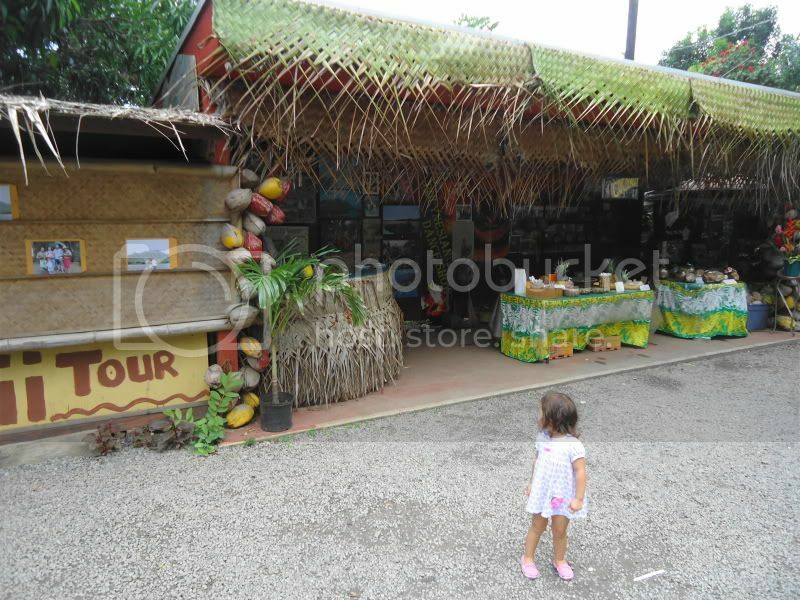 When the family is done browsing the store, check out the farm tour called the Alii Tour. 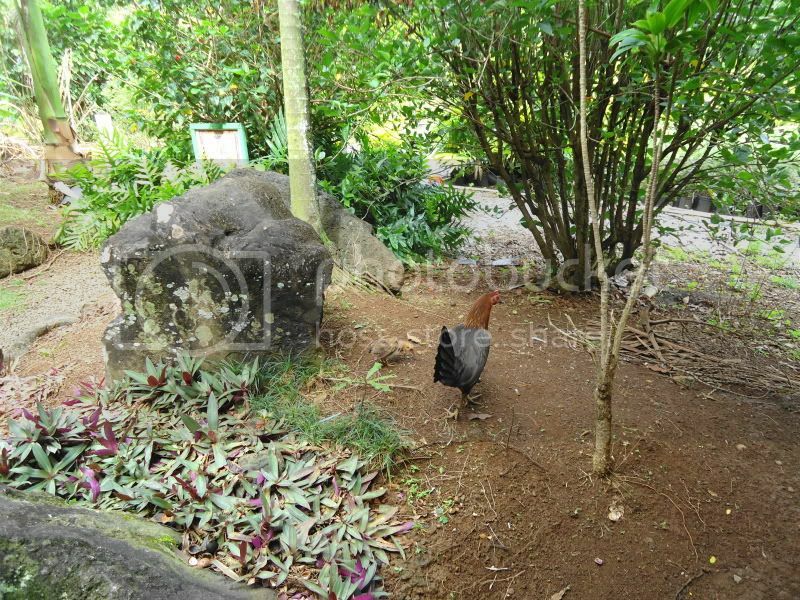 The 15$ per person one hour tour explores the plantation and fishponds. 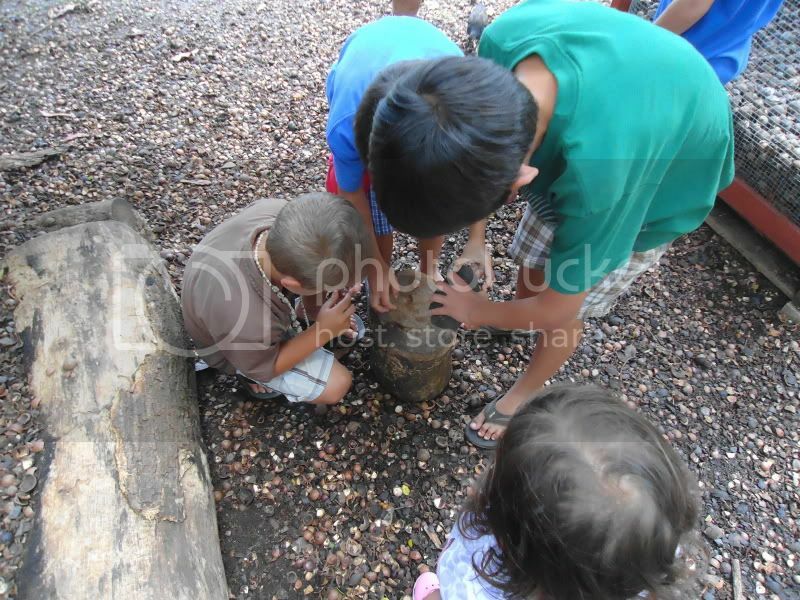 It also includes demonstrations on how the Hawaiians lived off the land. 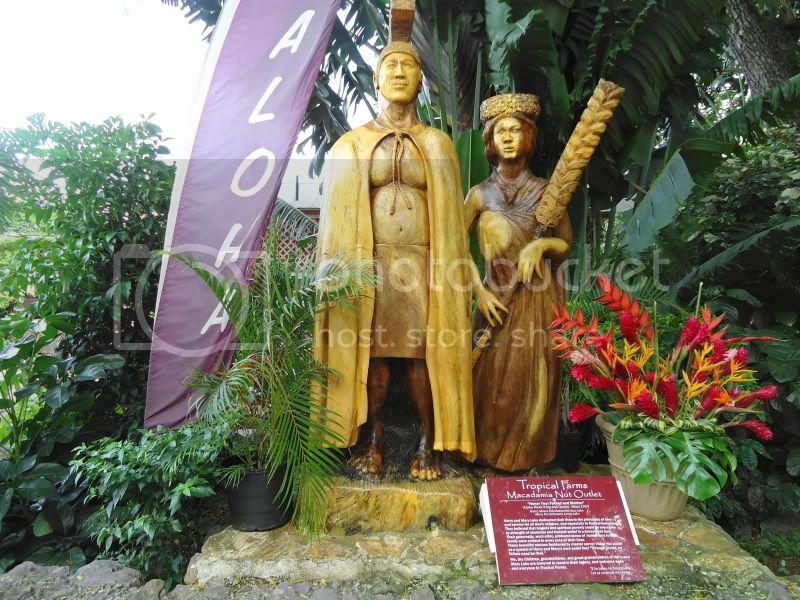 The Alli Tour is fun way for the family to learn about Hawaiian history, customs, fruits and plants. Jewelry store specializing in island pearls for Mom. 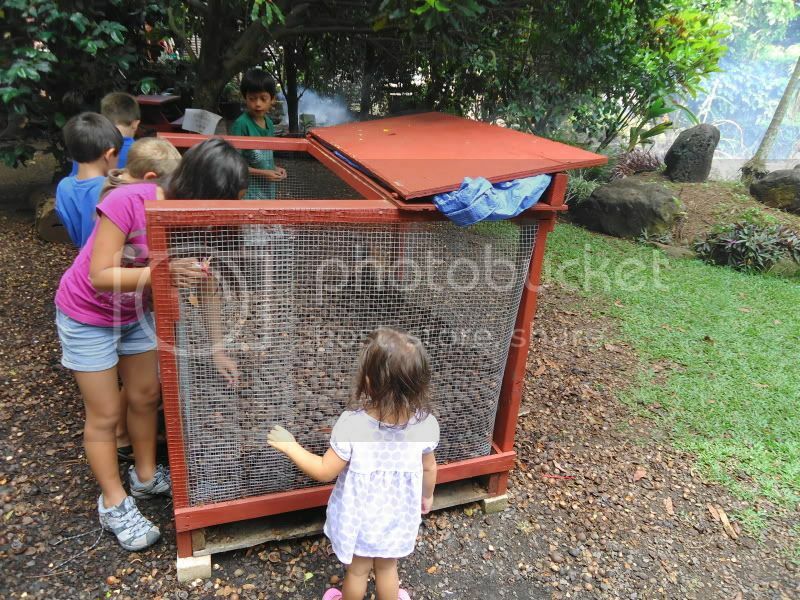 Behind the store is a large bin full of raw Macadamia Nuts where kids and (adults) can pick out a Mac Nut to crack open and try. Kids really enjoy trying out the Hawaiian way of opening Mac Nuts. The wild chickens that roam the farm quickly move in to eat any nuts that fall of the block. If the family is looking to take home superior Macadamia Nuts or Coffee you won't find a better a destination in Oahu. Throw in the added bonus of the fun and educational Alli tour and you have an activity everyone in the family will enjoy. Make a day out of visiting the windward coast by visiting the Kualoa Ranch and Kualoa Beach Park conveniently located right next door to the Mac Farm.